When pulp in the root of a tooth becomes infected, root canal therapy is usually performed. This removes the infection and prevents it from spreading further. When this is not possible or previous endodontic therapy has failed, an apicoectomy is recommended. At Bander Dental Group, our endodontic dentists are prepared to guide you through either procedure. Please contact us with any additional questions or concerns you may have. 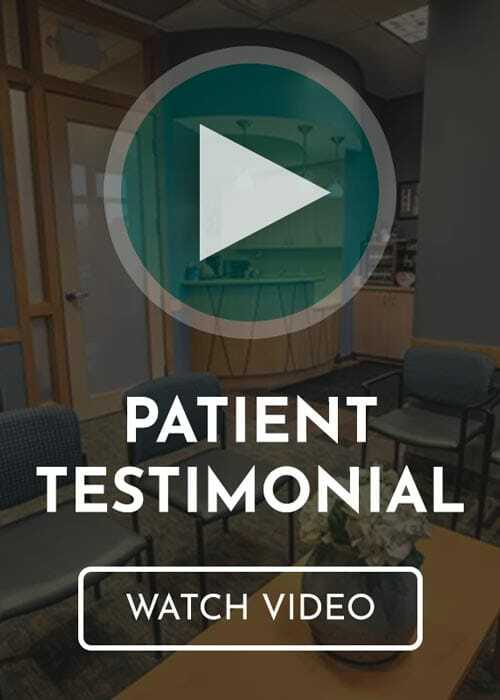 Before the apicoectomy procedure, our Grand Rapids, MI dentists will discuss your medical history and let you know what your options are in terms of anesthesia. The apicoectomy procedure itself is very quick and can be completed in one office visit, usually in under two hours. After your apicoectomy, you may encounter some pain or swelling which can be managed with over-the-counter pain medicine as directed. You might also notice some numbness in the area, which should go away on its own in a week or two. You should eat soft foods and avoid brushing or flossing the area immediately after your apicoectomy procedure. Do not smoke or use straws while your stitches are healing. If you have any abnormal symptoms, such as extreme bleeding, discharge, or fever, call our office immediately. If you think you might need an apicoectomy, count on the Grand Rapids apicoectomy dentists at Bander Dental Group! Our experienced team of professionals would be happy to walk you through the process.Set up an appointment by giving us a call at (616) 949-5980.